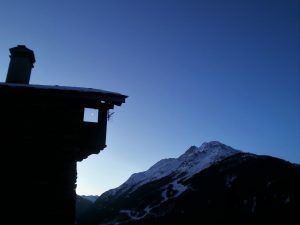 I am stoked to be part of 2019 Soulshine Winter Retreats at my favorite Alpine Wellness Sanctuary – Chalet Rosiere. I will be collaborating on your Snow and Yoga adventure bringing Snowga vibes to your Friday. 1hr dynamic morning Snowga session setting you up for your mountain adventure. 1h30 of a juicy soothing post-ski Snowga session before dinnertime.